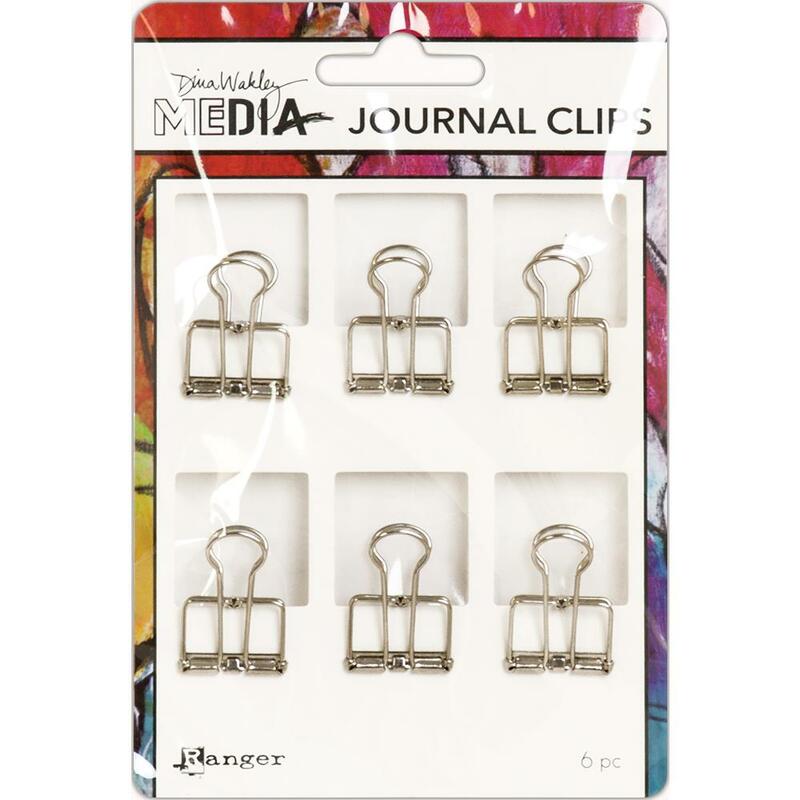 This package contains six (6) wire Journal Clips. Dina Wakley Collection by Ranger. Use them on any Project, Planner or Scrapbook.